What’s compact, and fires down or front, if you want it to? The DSWPRO440wi. Put it in a corner, or inside a cabinet. 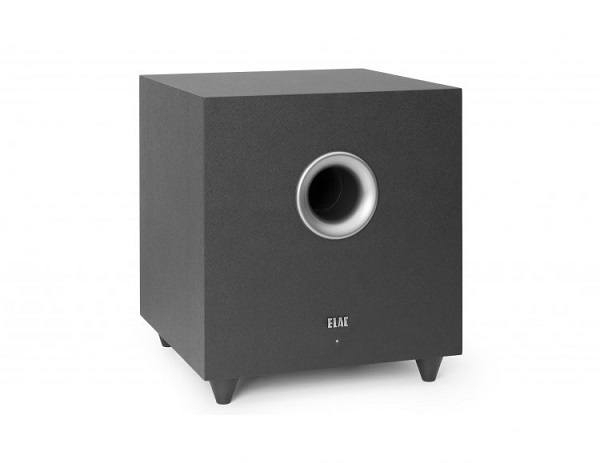 No other subwoofer gives you the placement flexibility of this smart, powerful subwoofer. 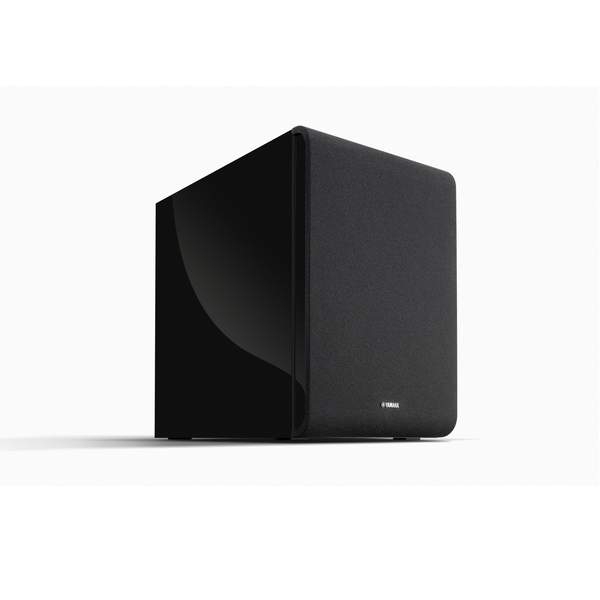 It’s the easiest way to add deep bass excitement to any system, including a compact speaker array or a sleek SurroundBar® installation. 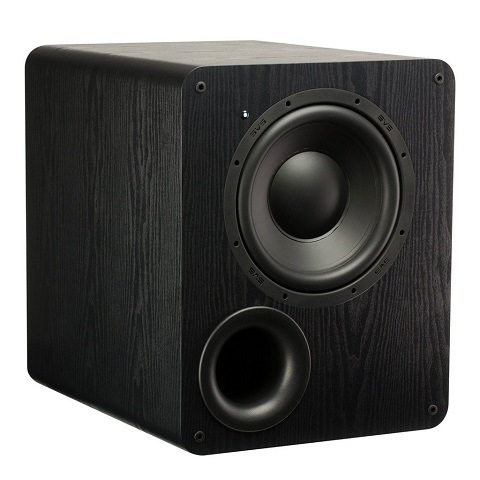 The DSWPRO440wi goes anywhere you want the extra boost of realism that only solid low-frequency effects can provide. 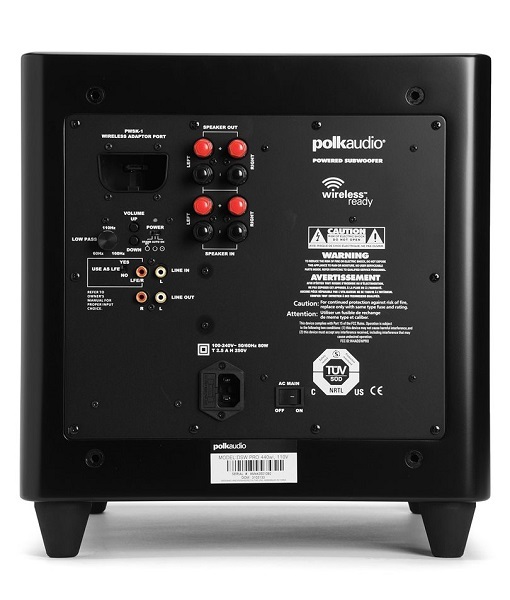 Polk intelligent amplifiers require less power to sound great, use power more efficiently and know when to stand down (especially at low volumes or in “Standby” mode); even at extreme listening levels, it’s a wonder of digital high efficiency, bullet-proof reliability and minimal heat generation. 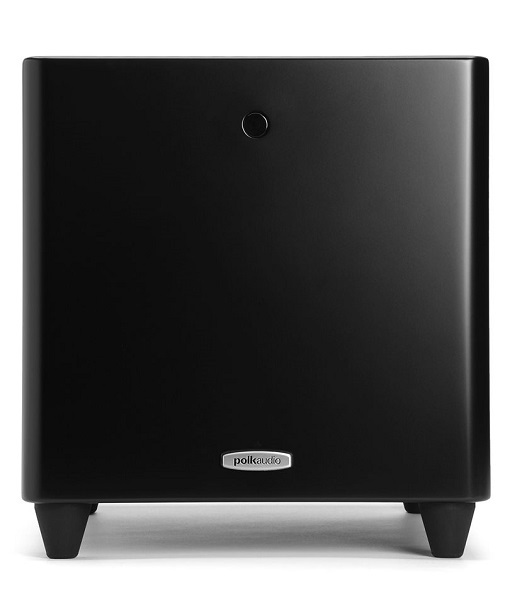 Choose one of four preset “room optimizers” from the remote controller, and Polk’s exclusive PRO™ technology programs in the optimal bass and blending setting for your room. Our state-of-the-art Klippel distortion analyzer optimizes the woofer’s motor structure, voice coil alignment and suspension for smooth for unimpeded movement over a broad spectrum of the lower frequencies to ensure the best, most efficient performance even at extreme listening levels. The “Night Mode” setting temporarily lowers the sub’s intensity with a quick and easy toggle from the remote control.